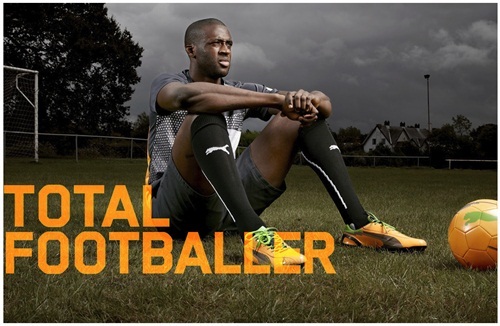 Having a fun time with the wonderful Puma at the moment, shooting location portraits of their boot-sporting players. Done a few and there's potential for a strong series in this look, I reckon anyway. Decent layout in Sport Magazine too.